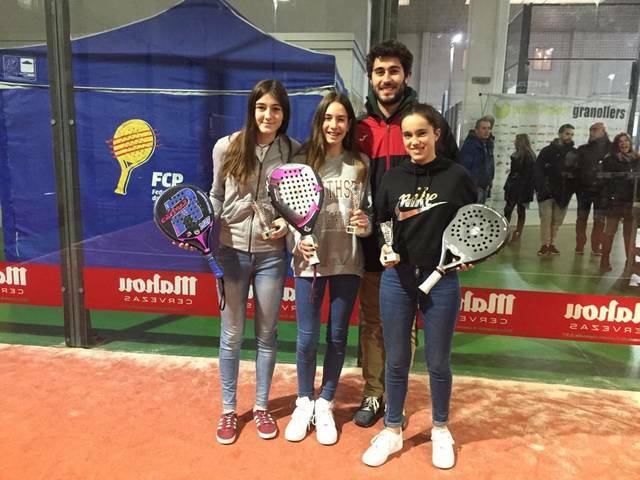 Clara Mauri making a match with Belen Carretero lost to the quarterfinals by 6/0 6/2 against the pair that finished as champion of the test, Mariona Font / Mirna Rojas in the feminine garlic category. Ton Boquet with his partner, Jaume Pons, fell to the quarterfinals by 6/4 6/4 against Pol Espinal / Jan Sanfrungencio in the junior male category. 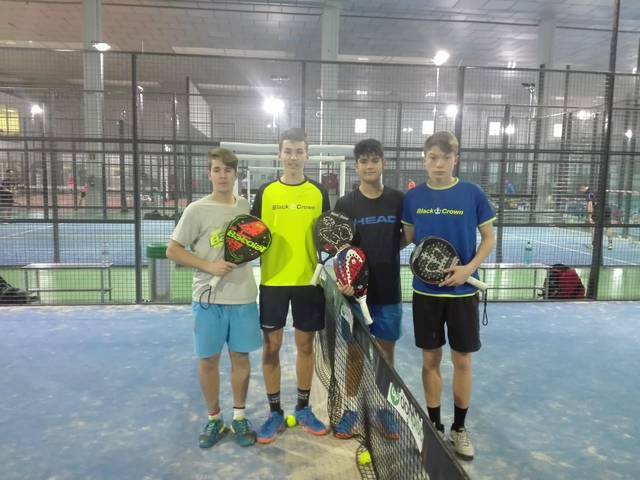 Marc Arbucias joining Sergio Puertolas in the junior male category, lost to 6/3 6/4 semifinals against Pol Espinal / Jan Sanfrungencio and finally could not win the 3rd and 4th place match. Carlota Garcia and Ainara Pozuelo are runners-up in the female cadet category, losing the final for 6/0 6/2 against Noa Canovas / Clàudia Sanchez. 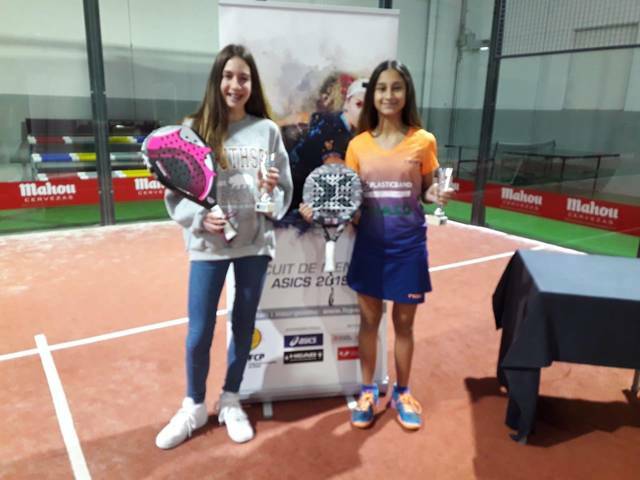 Anna Ortiz and his companion Alexandra Torralba take on the women's final for 6/1 6/1 against Marina Vilariño / Andrea Ustero and reach the place for the TYC PREMIUM.